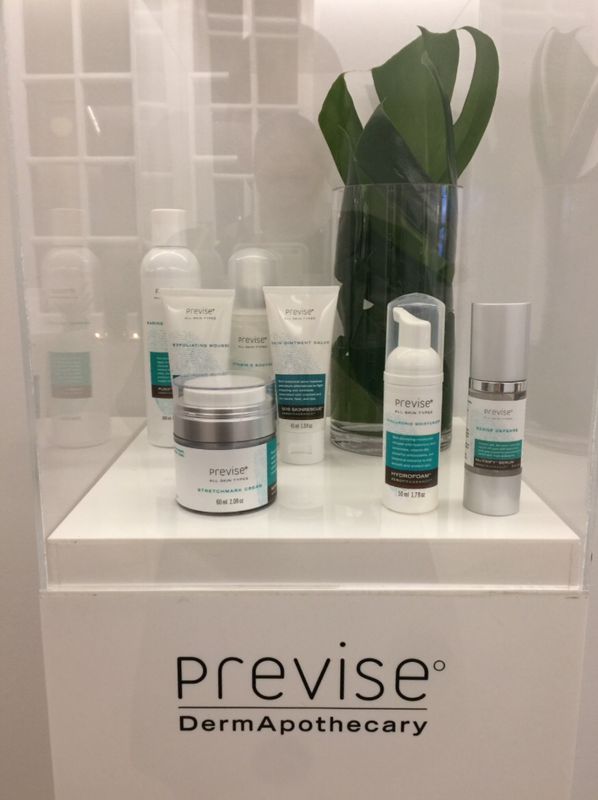 Remember a couple of months ago when I shared with you the latest exclusive beauty launch at Harvey Nics with vegan skincare brand Previse? 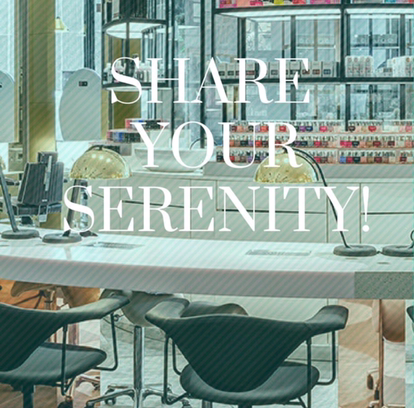 Well, for one weekend only you can head down to get a very special facial using their products, which will be specially blended with Matcha Green tea, famous for its detoxing properties! And it’s happening this weekend, spaces are extremely limited now but you can get in contact with Previse via their Instagram account to book in for the 45 minute facial which costs just £35! Can’t make this weekend? Don’t worry you can shop the entire Previse range, including their innovative Hydrofoam Moisturiser exclusive to Harvey Nics by clicking here.